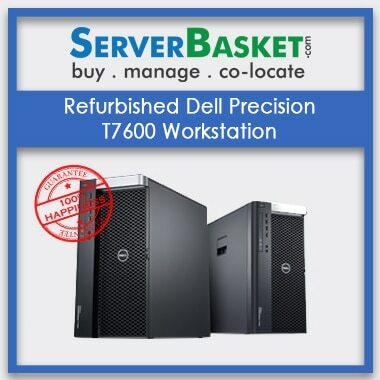 Looking for Refurbished workstation from Dell at a Cheap price? 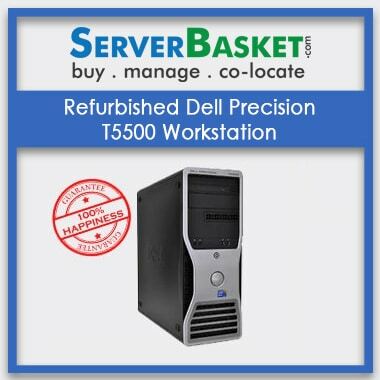 Check our Dell refurbished workstation models on Server Basket, suitable to work on your multimedia applications and animation workloads. 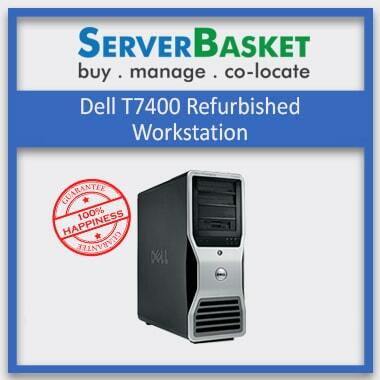 Custom configurations are available with top quality Dell refurbished workstation to suit your business requirements. 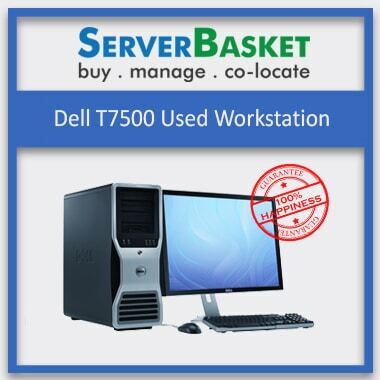 Buy Dell refurbished workstation at lowest prices along with 90 days warranty and delivery anywhere in India. Order now. We offer you top quality Used, Refurbished Dell workstations to improve your business at cost effective prices. No worries about fake or non-branded refurbished servers at Server Basket. Unlike other online vendors, we check all the hardware and software of all refurbished servers to ensure zero defects and assemble with genuine top-quality parts. 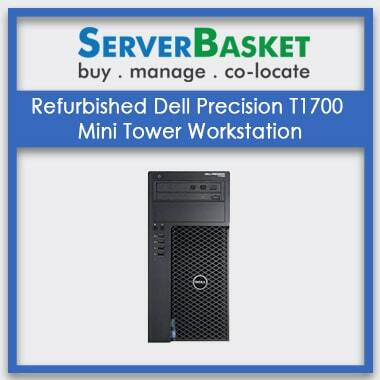 Power up your enterprise with our top high-end quality Refurbished workstation from Dell. We offer you advanced Refurbished Dell workstations to work on your video editing, engineering, and graphic design applications. We help to work on your multimedia workloads like Adobe Photoshop, and engineering works using CAD/CAM and Graphics design apps like 3D Max, ZBrush, etc. with built-in high memory, greater processing power, and advanced video cards. Based on your business complexities choose the best Dell series. We have a wide range of configurations available with Dell refurbished series. But if you have any new requirements for your business workload apart from the available list on the website, contact our sales support team. We support you instantly, gathering all custom configuration requirements from client end and provide you with customized refurbished Dell workstation model. We offer all refurbished Dell workstations at the lowest price when compared to any other dealer or distributor online in India. We have a huge range of low to high-end Dell models at cheapest prices offering you an affordable workstation solution to your start-ups or short-term projects. We bet that no other vendor online can match our budget-friendly prices. 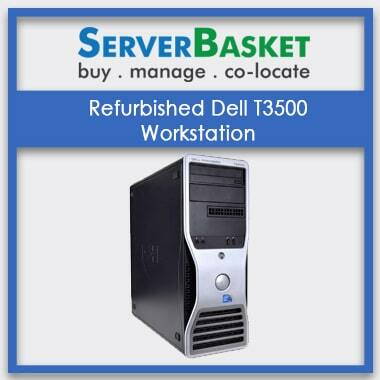 Refurbished Dell workstations available for sale on our website are embedded with genuine, non-defective Dell hardware. Most of the online sites sell refurbished workstations with non-branded or faulty hardware and spare parts inside, presenting at the cheapest prices. 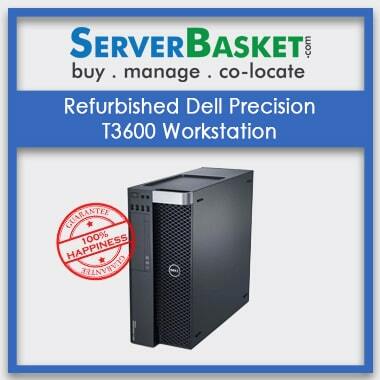 But Server Basket is a trustworthy website to buy a refurbished workstation from, powered up by Genuine Dell parts. Turbocharge your business workloads with advanced powered Dell workstations. 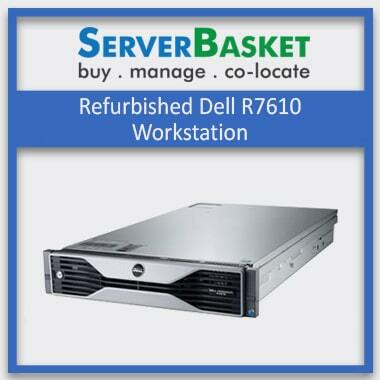 Exclusive 90 days warranty from Dell enterprise is offered for refurbished servers purchased on Server Basket. No extra charges are applied for warranty and no hidden charges on the price quote. Everything is transparent in the final quote with the lowest possible prices. We include service and parts replacement during the warranty period, starting from the date of purchase. Warranty service is offered by a technical professional from Server Basket team. We have the safest delivery service anywhere in India. Once you complete the payment process of your refurbished Dell workstation, we initiate your shipping process to the requested address. We deliver to all major cities in India such as Delhi, Mumbai, Pune, Noida, Gurgaon, Ahmedabad, Hyderabad, Chennai, and Bangalore, etc. We deliver your Dell workstation in secure packaging without any damages and always on time.